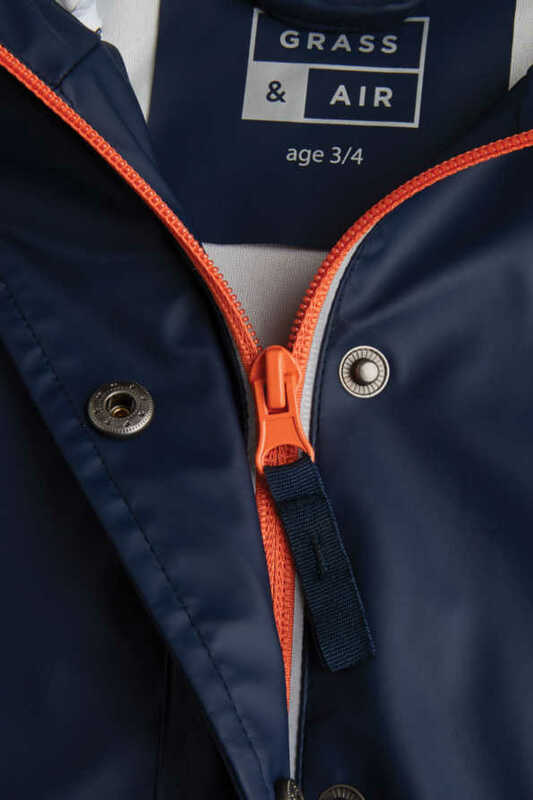 Our Older Boys Navy rain mac is an all year round staple jacket that keeps them dry yet cool thanks to our clever eyelet detail technology which aids breathability. 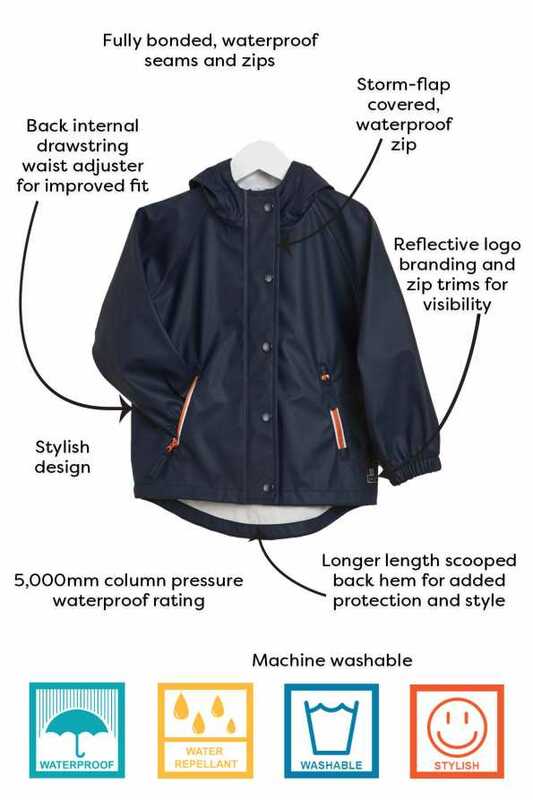 5000mm waterproof rating. 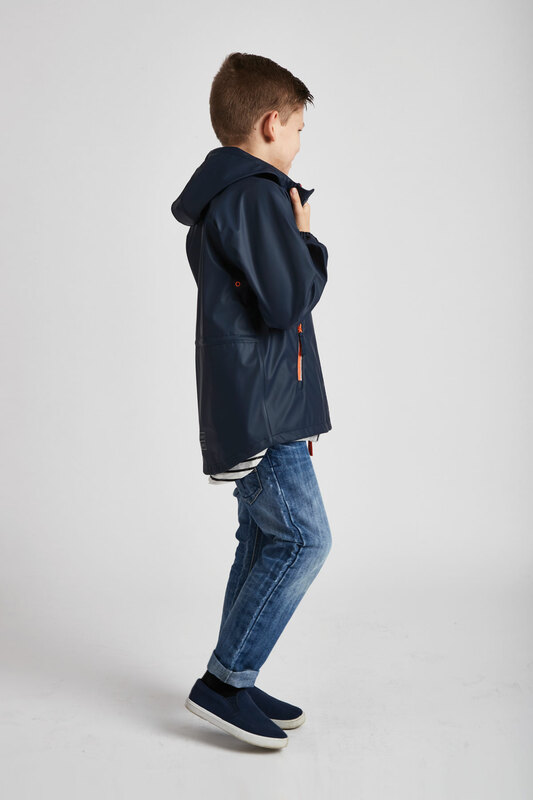 Available in our ‘Little’ boys range or in turquoise. 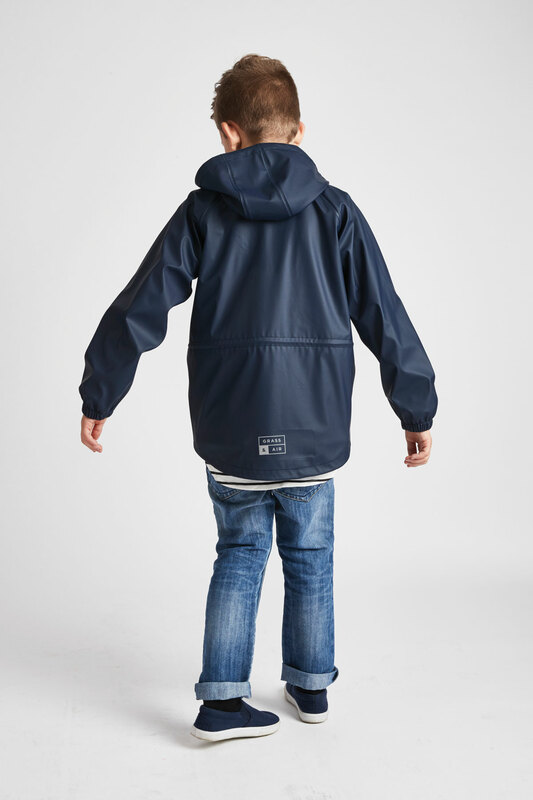 Our Older Boys Navy rain mac is an all year round staple jacket that keeps them dry yet cool. 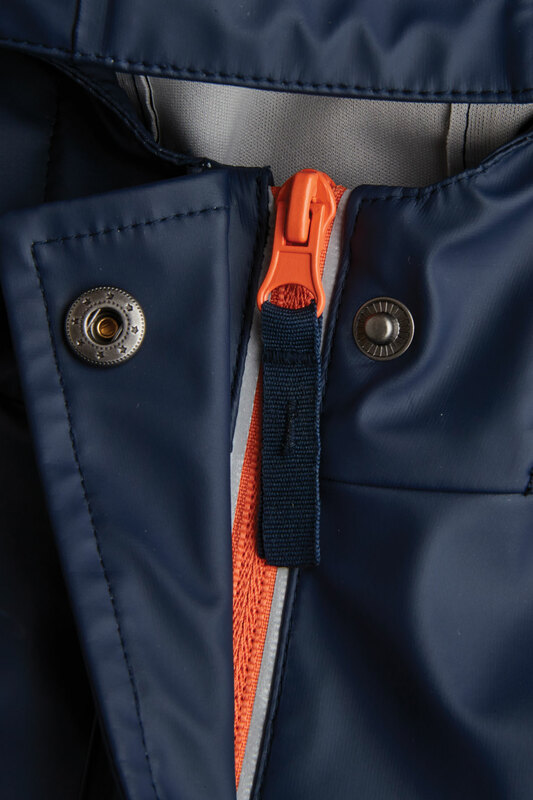 Thanks to our clever eyelet detail technology which aids breathability. 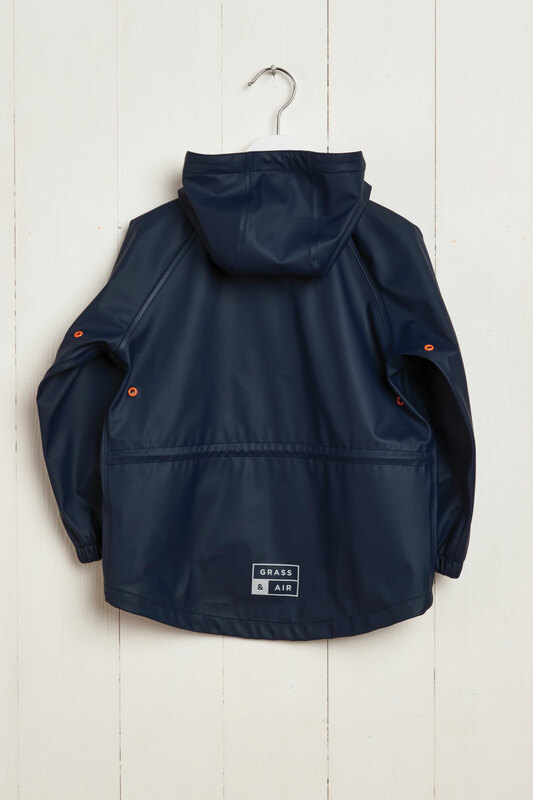 This versatile must-have rain coat for kids means playing in the rain has never been so much fun or so easy. 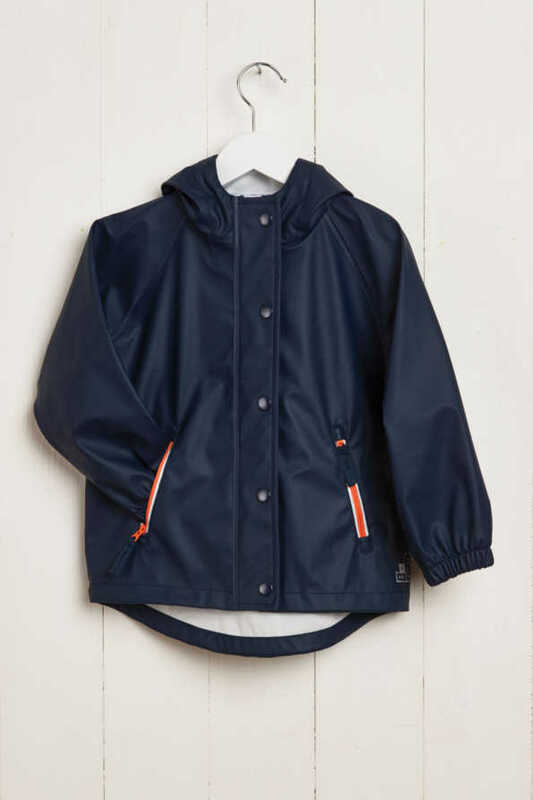 Lightweight enough to wear in summer rain or layer up for colder days. 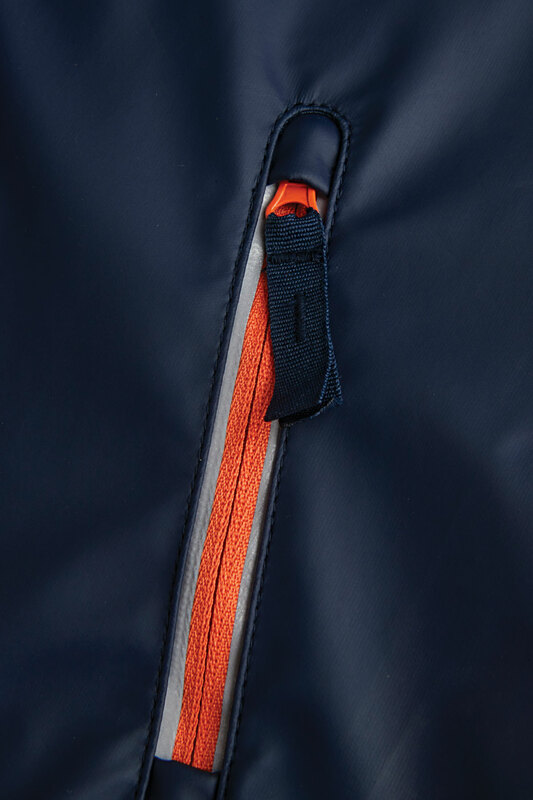 With a polyurethane coating, our Older Boys Navy Rainster has a 5000mm waterproof rating, meaning it can withstand 5 meters of rainfall before the water would start to leak through the fabric. The back internal drawstring waist adjuster can be made tighter or looser to achieve the desired style and fit. 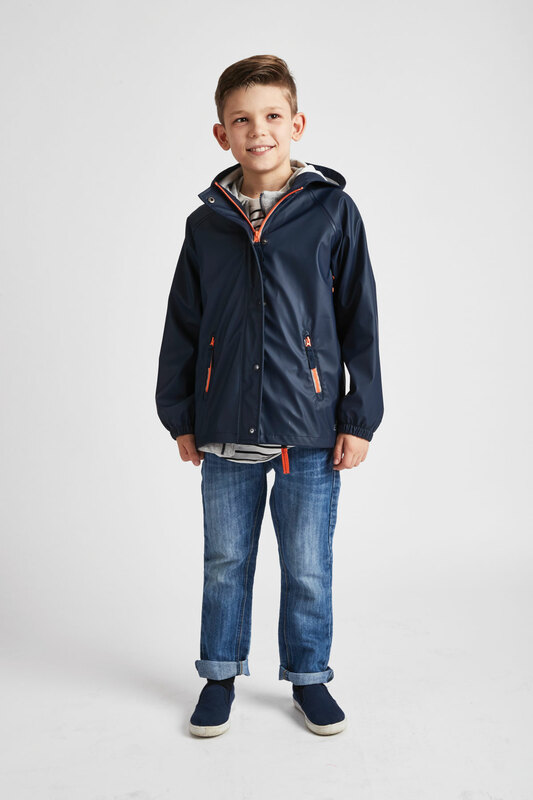 With a jacket so sleek, stylish and above all durable, there’s no excuse not to make a splash!